Ready your robots, prepare for battle... music, cake, and friends! 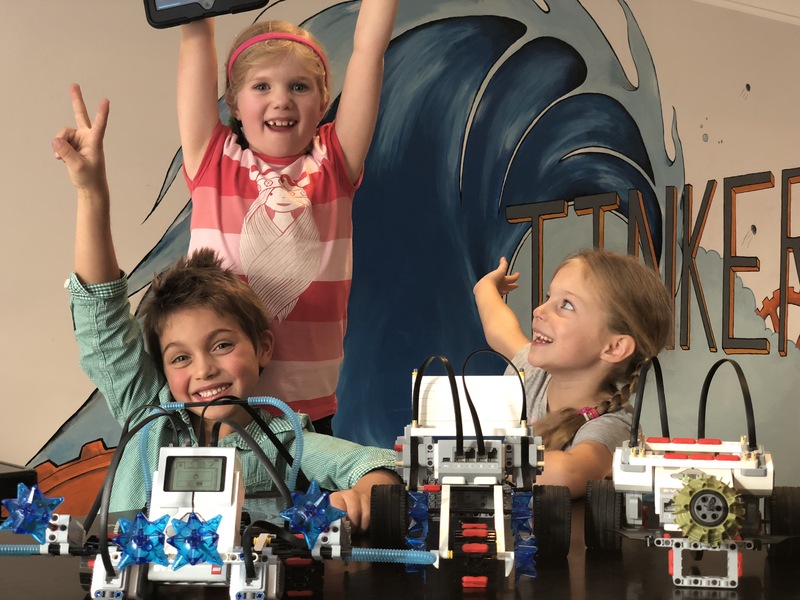 TinkerTank birthday parties are an awesome way to play with LEGO, learn about robotics and have a friendly Sumo competition. 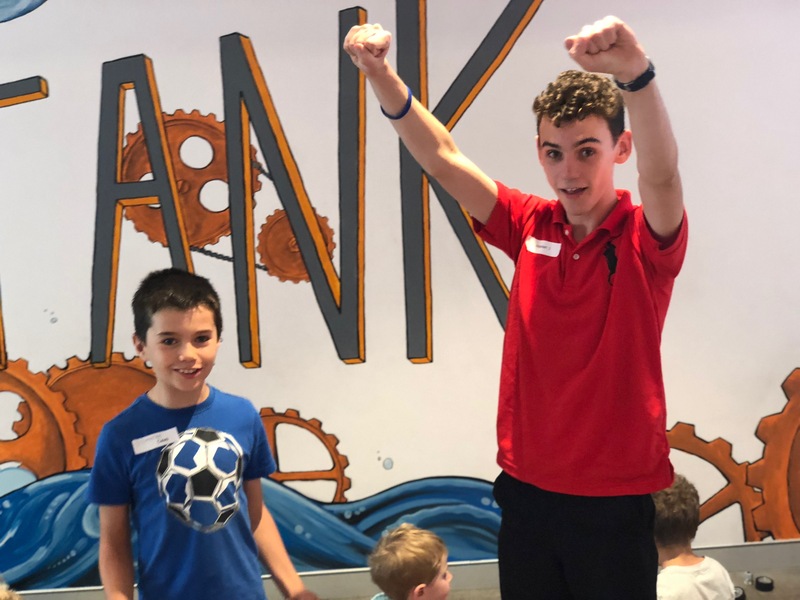 With two rooms, one for all the food, cake and parents; and another room for all the LEGO building and battle action - both parents and children have an awesome time. Contact us directly to book a TinkerTank party. Arrive 15-30 min before your 2 hour time slot. Lay out your food, and put up any decorations. When everyone is here, we will have a 5 min orientation, and then get started on the FUN. We start with intro to Robotics, with 1 -2 challenges. Please send notification in writing of any changes, additional children or cancellations. We would love to host your little ones next party!